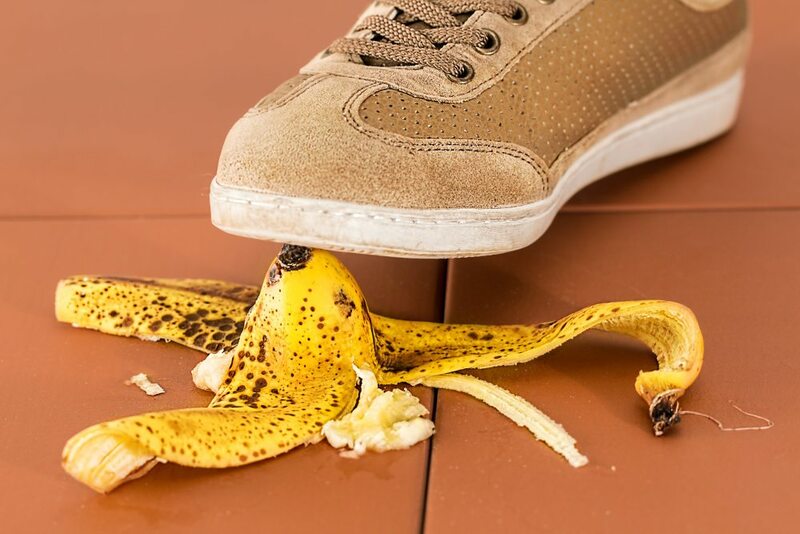 This full day course covers the basics of risk assessment in the workplace, looking at health & safety legislation, duties of employees and employers, accidents and ill health, preventing accidents in the workplace, how to do a risk assessment and risk control hierarchy. The cost is £50 + VAT per delegate at our venue. Alternatively we can run the course at your venue for up to 12 people for £450.